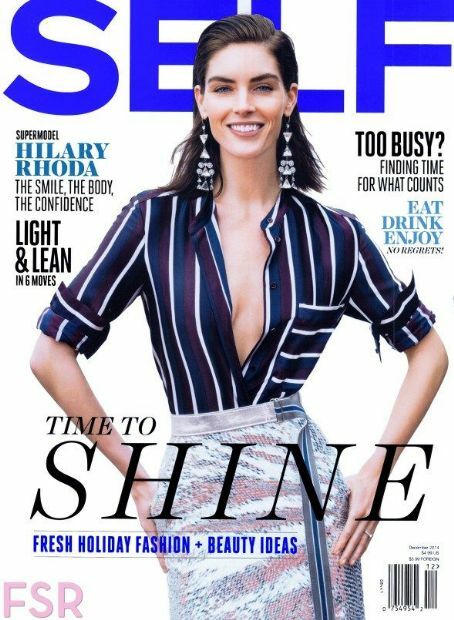 Rhoda appears on the cover of the December 2014 issue of Self magazine. She talks about unhealthy food, working out, and going to the gym. It’s crazy, I know. But going to the gym is my outlet. It’s the best place for me to clear my head and recharge. And it makes me feel better if I’m not having a good day.